The following guide is dedicated to Java applications that are run on Boxfuse. 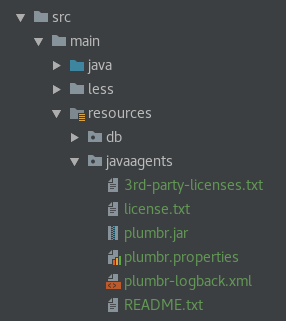 First of all, download the Plumbr Java Agent distribution, extract the zip file contents and specify at least one of jvmId or clusterId parameters in the plumbr.properties file. Then build your project’s artifact and run it on Boxfuse just like you would normally do.